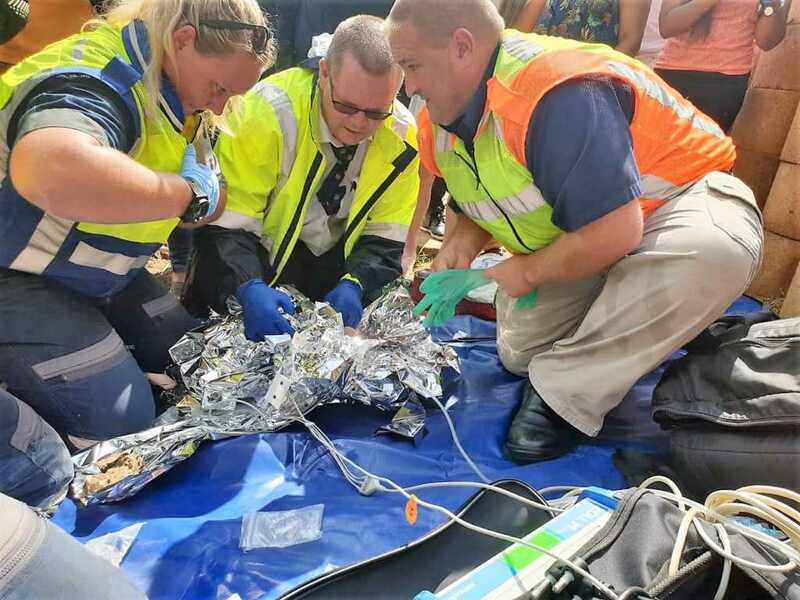 He immediately raised the alarm and a full rescue operation swung into action involving the police, ambulance and fire brigade in Durban, South Africa. Emergency services dug into the pipe, cut it open, and managed to get the little one out. "A helicopter is inbound to transport the baby to a nearby hospital as soon as possible", said Jamieson. Hospital staff hailed the child's survival a "miracle", local media reports.